Hello from beyond the school! The grades you see in Student Connect are the final grades for your report cards. If you think somethings wrong, email me now jbrzenski AT sandi DOT net!! So I can fix it before next week. We will do citizenship grades on Monday. 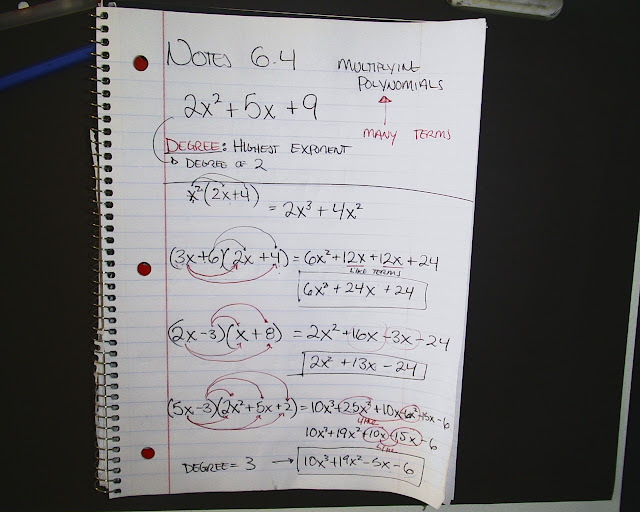 Period 7; work on your multiplying polynomials pamphlet. Period 1,3: No homework. Relax. Do some learning upgrade. Period 2: No homework. We took a test. Do some learning upgrade. Period 2,4: No homework, we finished the survey pie chart project in class. Homework for period 2,4: Bring back the worksheet we finished in class. No real homework to speak of. Period 1,3,5: Do learning upgrade levels 33-35. 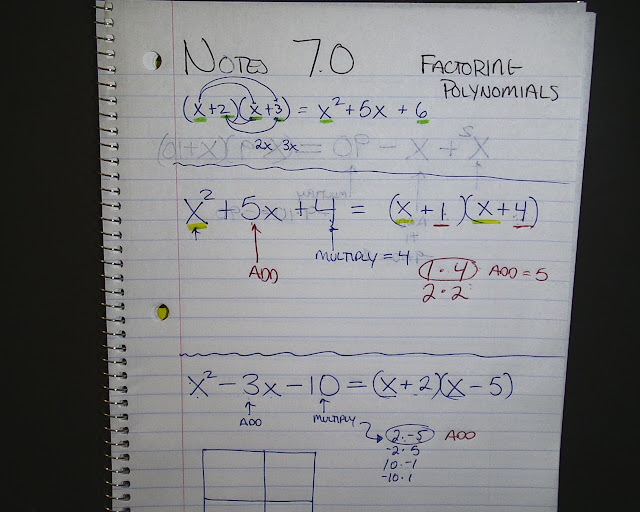 All review of polynomials. Period 4,5: No homework, I didnt see you today. Period 1: Do the social survey found HERE! Period 2: Do the social survey found HERE! 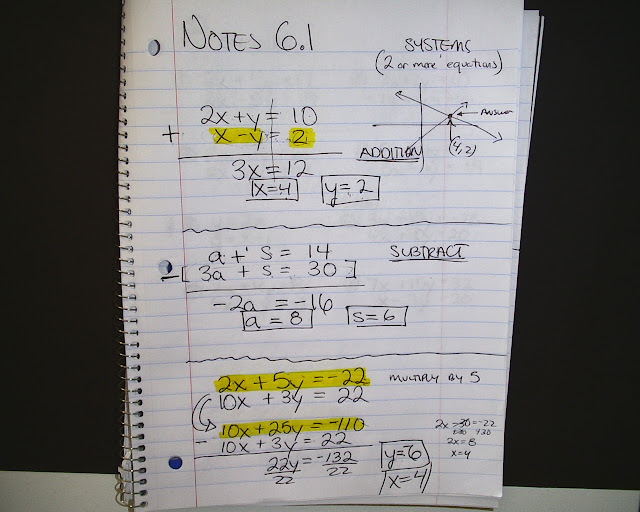 Finish page 329 #1-21, use a separate sheet of paper to show the answer, and the simplified answer. Period 2: Finish the IS/OF worksheet. If you do the back I will give you 1 extra credit point for each problem you do. Homework for period 7: DO the 8 problems. They are listed a couple posts below this one. 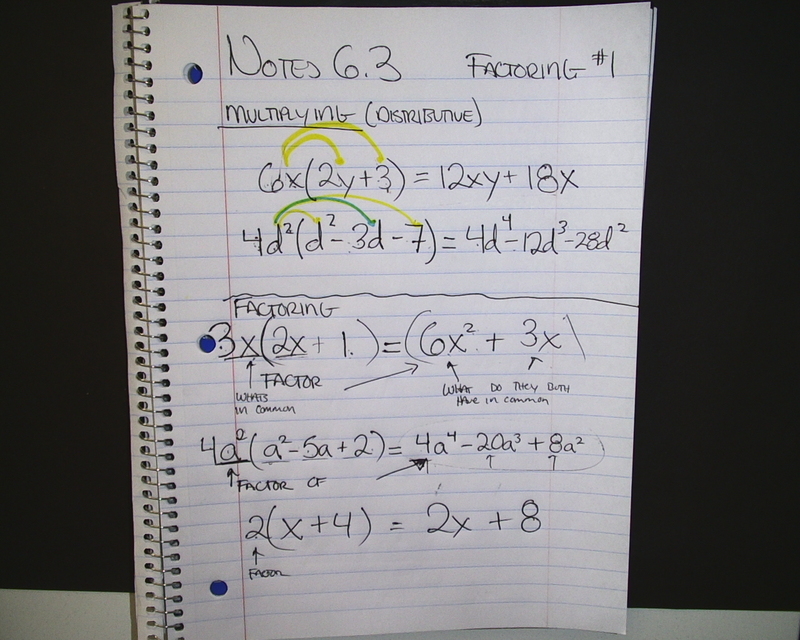 Period 2: Similar figures worksheet. Similar figures have the same ratio of height to width as each other. Set up proportions to find what the missing side is. 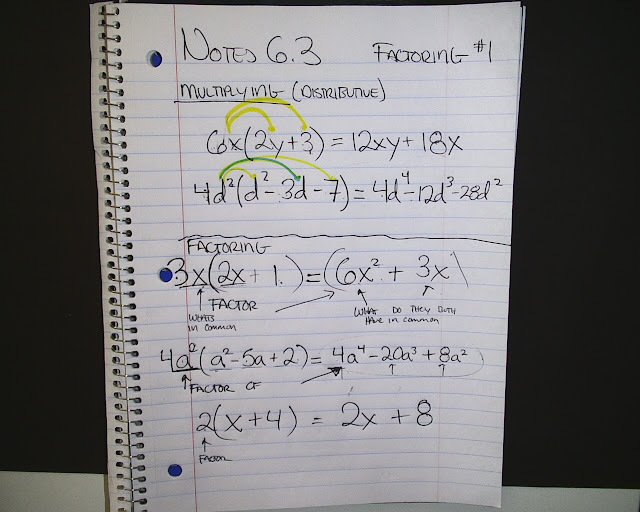 Homework for periods 1,3,5: Check the post down below for the systems you are supposed to solve. Homework for periods 2,4: Finish the graphing guy. It should look like a guy with his striped tie blowing away. 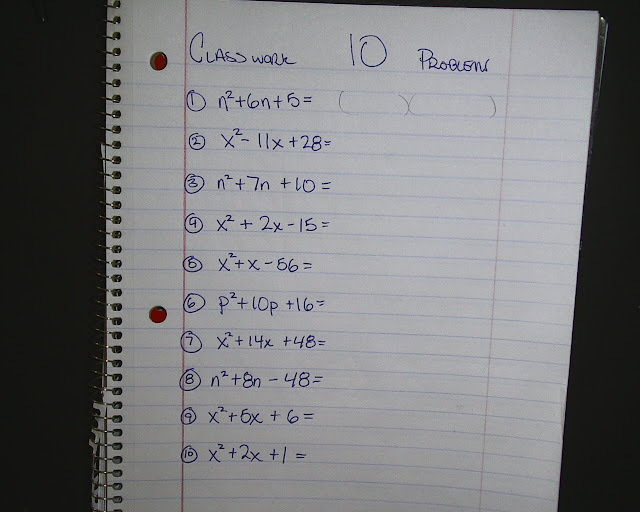 Period 1,3,5,7: Finish 1-6 on the word problems. If you need some help setting up the equations, look below to see the basic equations used to set up 4-6.